To receive media passes, please complete and submit this media accreditation form by August 30, 2018. Accreditation will be provided to media who will be reporting on Canada’s Outdoor Farm Show, including writing, photography and videography.  Accredited media will be supplied with details about show highlights and contact information for Canada’s Outdoor Farm Show management.